You will not be disappointed, Ive had two previous S1000SXs and loved the bike. But this XR is a completely different animal, and with out doubt the best all round bike I have ever owned. It will tour with ease, and can be as manic as you want and you do not have to pop it into Dynamic to achieve that. Great choice.. Happy and safe riding with your new machine. Welcome to the forum! 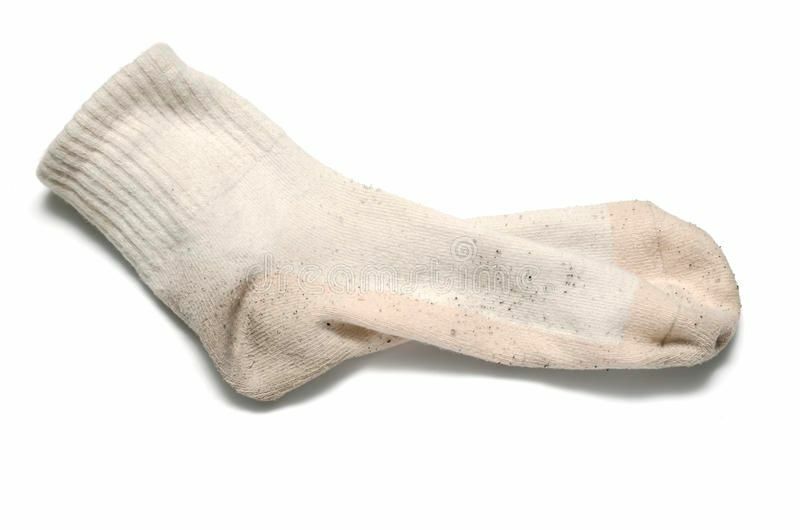 Here is a sock - you are now a free elf.